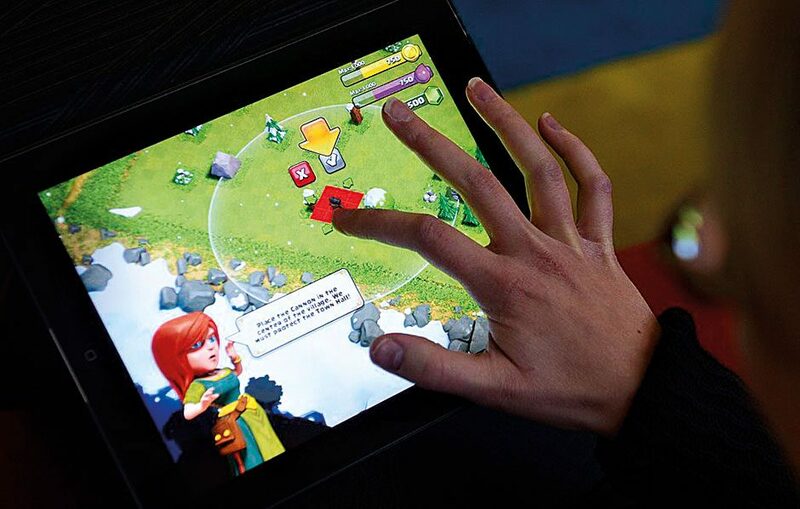 Despite still being in its infancy, Supercell has enjoyed enormous success with a string of gaming titles such as Clash of Clans, Hay Day and Boom Beach. Founded in 2010, the Helsinki-based mobile game developer has placed an emphasis on social gaming that aims to keep users engaged for years rather than months. This focus on longevity has allowed Supercell to invest heavily in its marketing strategy, with the developer even producing a 60-second TV advertisement during the Super Bowl XLIX half-time show, commanding in excess of 118.5 million viewers. Now spanning 10 international offices, Supercell has truly established itself as a market leader.